1 Alleluia! Sing to Jesus! faith believes nor questions how. 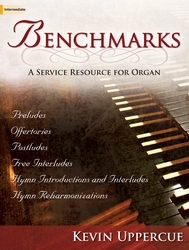 The "alleluias" that begin each stanza create a joyful tone of praise for the entire hymn. As we sing, we acclaim the glory of Christ now that the work of redemption is finished (st. 1); we are reminded that Christ has ascended but is always present with his people by his Spirit (st. 2); and we petition Christ to hear the cry of sinners and be our Intercessor" (st. 3). See, the Lion of the tribe of Judah, the Root of David, has triumphed. Lord Jesus Christ, Son of God, your last supper was with sinners. In your suffering and dying you who were without sin absorbed our sin. Even now you intercede for sinners. As we lift the cup and bread to our lips today we will remember that you are a friend of sinners and the memory will bless and console us. Amen. In 1866 William C. Dix wrote this text for the celebration of the Lord's Supper at Ascension services. Originally entitled "Redemption by the Precious Blood," the five-stanza text, in which stanza 5 was a repeat of stanza 1, was published in Dix's Altar Songs, Verses on the Eucharist (1867). 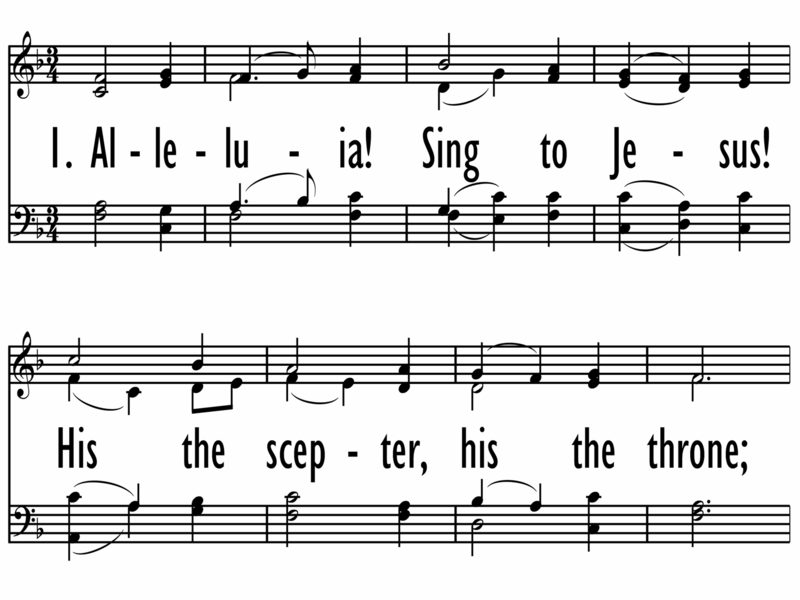 The "alleluias" that begin each stanza create a joyful tone of praise for the entire hymn. As we sing, we acclaim the glory of Christ now that the work of redemption is finished (st. 1); we are reminded that Christ has ascended but is always present with his people by his Spirit (st. 2); and we petition Christ to hear the cry of sinners and be our Intercessor" (st. 3); and praise the King of kings and our great High Priest (st. 4). One of the most loved Welsh tunes, HYFRYDOL was composed by Rowland Hugh Prichard (b. Graienyn, near Bala, Merionetshire, Wales, 1811; d. Holywell, Flintshire, Wales, 1887) in 1830 when he was only nineteen. It was published with about forty of his other tunes in his children's hymnal Cyfaill y Cantorion (The Singers' Friend) in 1844. HYFRYDOL (Welsh for "tuneful" or "pleasant") is a simple bar form (AAB) tune with the narrow range of a sixth, HYFRYDOL builds to a stunning climax by sequential use of melodic motives. Sing in unison or harmony, and observe one pulse per measure. Most British hymn writers in the nineteenth century were clergymen, but William C. Dix (b. Bristol, England, 1837; d. Cheddar, Somerset, England, 1898) was a notable exception. Trained in the business world, he became the manager of a marine insurance company in Glasgow, Scotland. 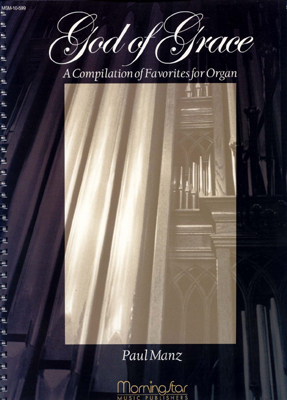 Dix published various volumes of his hymns, such as Hymns of Love and Joy (1861) and Altar Songs: Verses on the Holy Eucharist (1867). A number of his texts were first published in Hymns Ancient and Modern (1861). Rowland Hugh Prichard (b. Graienyn, near Bala, Merionetshire, Wales, 1811; d. Holywell, Flintshire, Wales, 1887) was a textile worker and an amateur musician. He had a good singing voice and was appointed precentor in Graienyn. Many of his tunes were published in Welsh periodicals. In 1880 Prichard became a loom tender's assistant at the Welsh Flannel Manufacturing Company in Holywell. Revelation 5:9 describes this eschatological scene of joy and glory: “And they sang a new song, saying: ‘You are worthy to take the scroll and to open its seals, because you were slain, and with your blood you purchased for God members of every tribe and language and nation.’” In the glorious hymn, “Alleluia! Sing to Jesus!” author William C. Dix invites us to sing that new song of praise to our ascended Savior. This hymn is a declaration of Jesus’ victory over death, and his continued presence among his people. When a friend moves away or leaves us for a long time, our first response is to feel sad and lonely. In this hymn, however, Dix reminds us that though Christ physically left earth in the ascension, he does not leave us “as orphans”, but rather remains with us always, all the while interceding for us to the Father. And so we raise our voices to cry “Alleluia!” to the ascended, yet ever-present Christ.